Start taking classes at The Fit Collective and other studios! 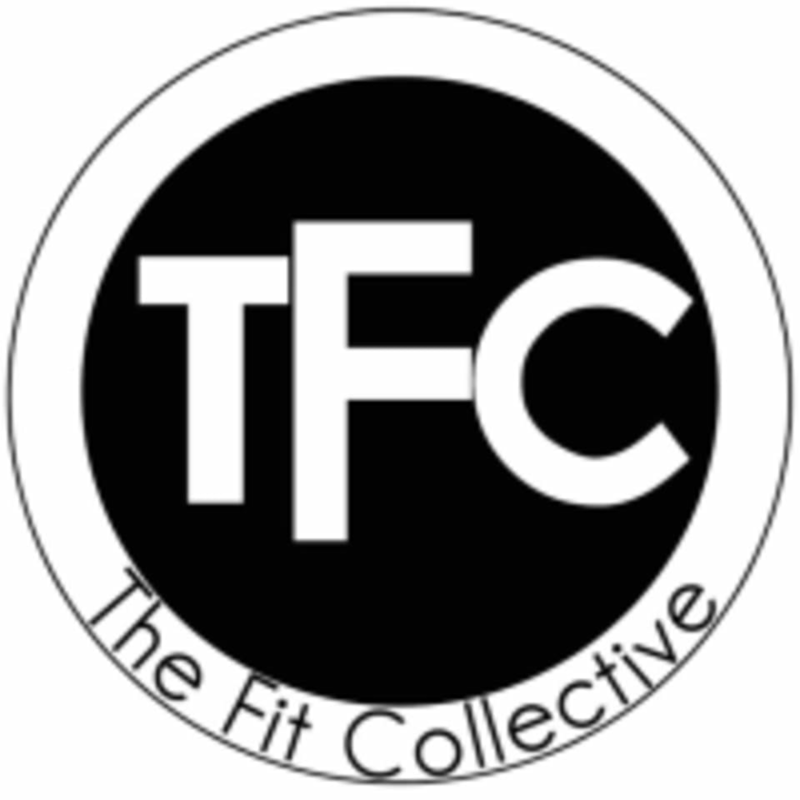 The Fit Collective is a boutique studio located in Thebarton, South Australia. They offer small group training. Classes focus on building strength, increasing power and speed and challenging you to find your fight to reach your goals. They feature four main class types: Find your Fight (Strength), Accelerate (Full Body High Intensity), Sweat (Agility and Speed), Vinyasa Flow (Strength and Flexibility). The Fit Collective focuses on improving all energy systems and tests your progress during Testing Week (held every 12 weeks). Facilities include; two fitness studio areas, yoga studio, a relax/stretch area, shower and nutrition services. The Fit Collective loves the hustle and bustle of the area and is easily accessible via public transport and within four kilometers of the CBD. Classes are suitable for all fitness levels. Bring along a towel and a water bottle (filtered water is available to refill bottles). Please wear appropriate workout attire, for yoga classes some clients prefer to go barefoot or if you'd prefer, grip socks will be of benefit. The Fit Collective is located within four kilometers of Adelaide CBD on Light Terrace (just off Port Road -- look out for the Coca Cola factory). There is a tram station just at the end of the street as well as plenty of street parking and four available onsite car parks.